With Dakine Prom Cloudbreak you can go to school! 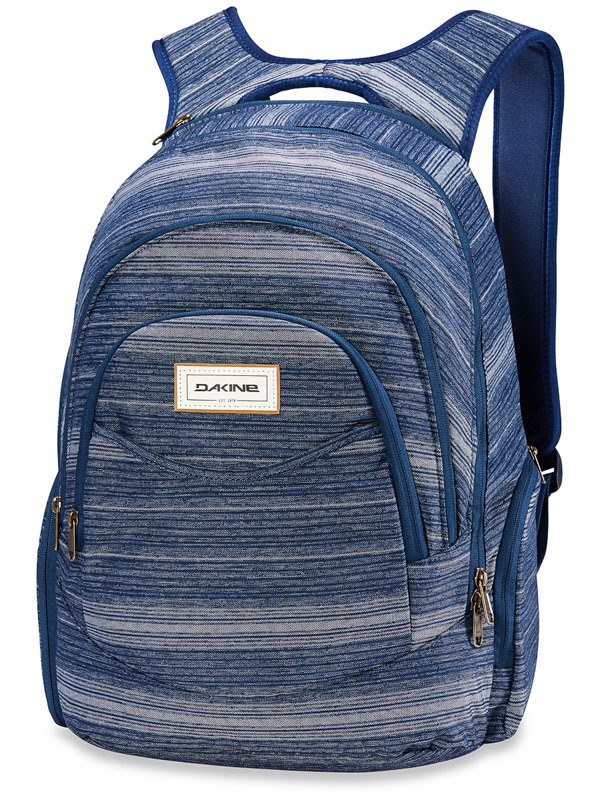 The backpack has a wonderful design and offers lots of space! 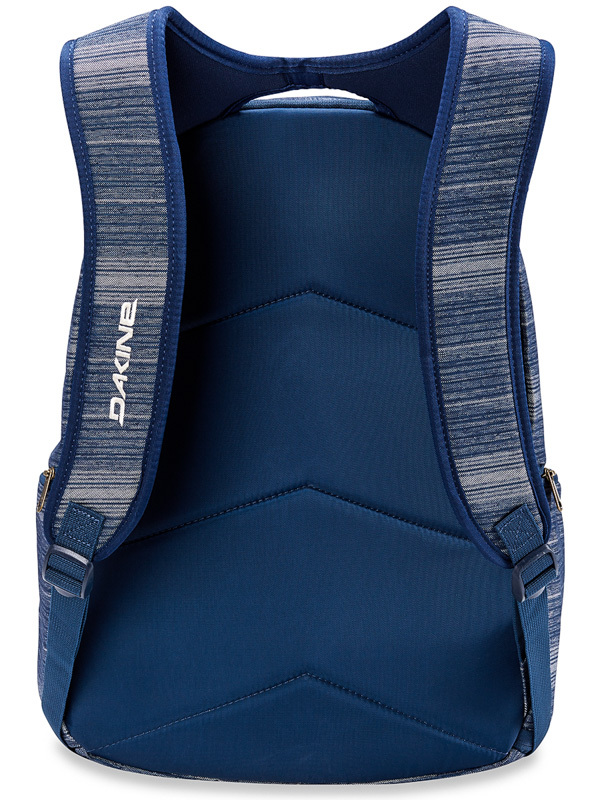 It has comfortable, padded shoulder straps that are not pressed anywhere. In many color variations, just choose! - Padded laptop pocket 14 "